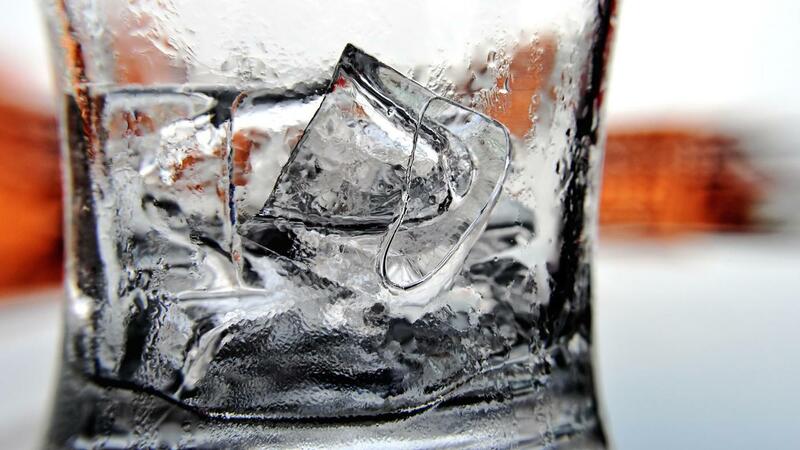 Where Can You Purchase the Best Under Counter Ice Makers? Most of the top-rated ice makers are available online at Home Depot, Best Buy and Amazon. Best Buy and Brand Smart USA offer the option to pick up the appliance in-store. The Whirlpool GI15NDXZS is the highest-rated ice maker on 10rate. The machine is noted for its efficiency and clean, stainless steel design. Best Buy and Brand Smart USA reviewers give it an average rating of 4.5 out of 5. In the budget friendly category, 10rate gives the EdgeStar IB120SS top marks. It cites several benefits, including a system that automatically shuts off the ice maker when the bin is full. Each ice maker is unique and prices vary considerably. Air-cooled machines tend to be cheaper, but they usually produce more noise and give off more heat than more expensive water-cooled units. Where Can You Submit a Review of Your Home Ice Maker? Where Can You Buy a Frigidaire Icemaker? Where Can You Purchase Frigidaire Appliances?